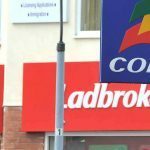 Britain’s biggest retail bookmaker, Ladbrokes Coral, is preparing to close 1,000 outlets, leading to 5,000 redundancies throughout the UK, according to a leaked internal memo seen by The Guardian newspaper. 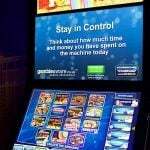 The betting industry had long warned that regulatory reforms reducing the maximum stakes of the machines from £100 per spin to just £2 would result in job losses. 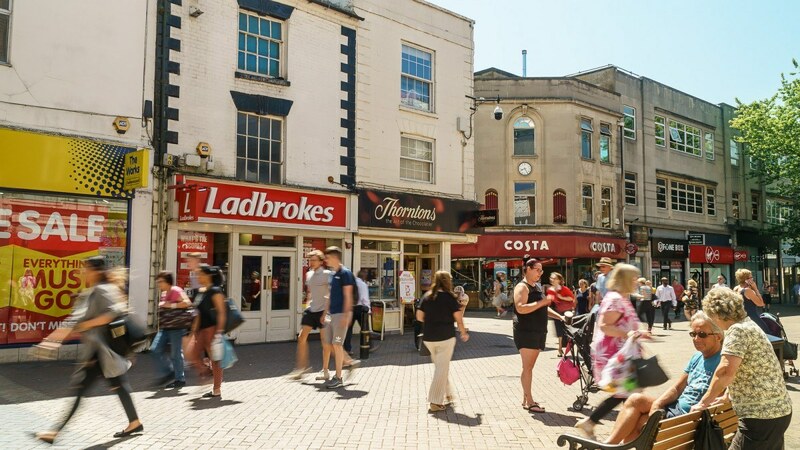 The retail sector had come to rely on the machines for more than 50 percent of their profits and — as the biggest high-street bookmaker — Ladbrokes is most exposed to the economic fallout from the reforms, which are due to come into effect in April. But the GVC-owned company has received criticism for the way it proposes to decide who gets the axe and who doesn’t. According to the leaked memo, redundancies will be decided by a ranking system, with employees competing against each other to retain their jobs. Customer service managers, for example, will be judged on their performance in an online test (40 percent of their score), a face-to-face interview (20 percent), and past disciplinary record (10 percent). The remaining 30 percent will be based on how many new sign-ups for online betting accounts they can generate from their land-based customers. 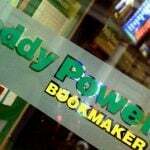 Ladbrokes employees are particularly unhappy with large percentage assigned to the final criteria because they believe it favors those working in busier areas, leading some in quieter regions to believe they don’t have a chance, regardless of their professional competence. 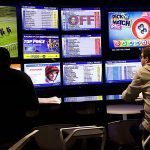 “The company’s consultation document has caused real concern among our members, with many believing that decisions have already been made to target those workers in betting shops outside the city centres,” said Tom Blenkinsop, operations director at Community, the betting shop workers union. But Ladbrokes told The Guardian that the consultation process was “fair and transparent” and was aimed at keeping as many shops open as possible and job losses to a minimum. It is committed to building “a responsible and vibrant multi-channel environment in our shops where customers can transact with us seamlessly in our shops or online,” it added.